This anthology, a selection of works from 70 local poets, and the great photo-art of local Venice artist, Mike Chamness, represents a powerful and broad spectrum of voices throughout the entire region. 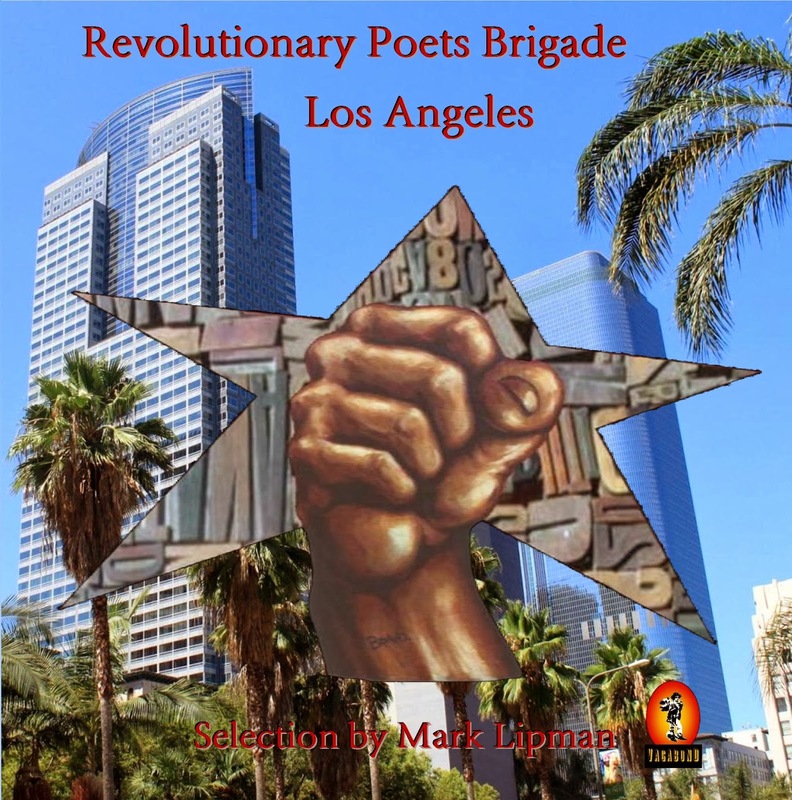 Though by no means intended to be an exhaustive collection of all the great poets there are to discover here, let this anthology speak as an introduction to the soul of our communities, here in this great city, the belly of the beast, Los Angeles, California. Most impressive about Henry Howard's work is that he appears to be able to wear the skin of others so convincingly that you would believe these poems were written in the first person by the subject of his writings; whether being a tortured detainee, or pregnant teen, a victorious people freed from their chains of apartheid half a world away, or a grieving mother here at home, Henry’s poems speak with a powerful truth that is both eye opening and a pleasure to read. 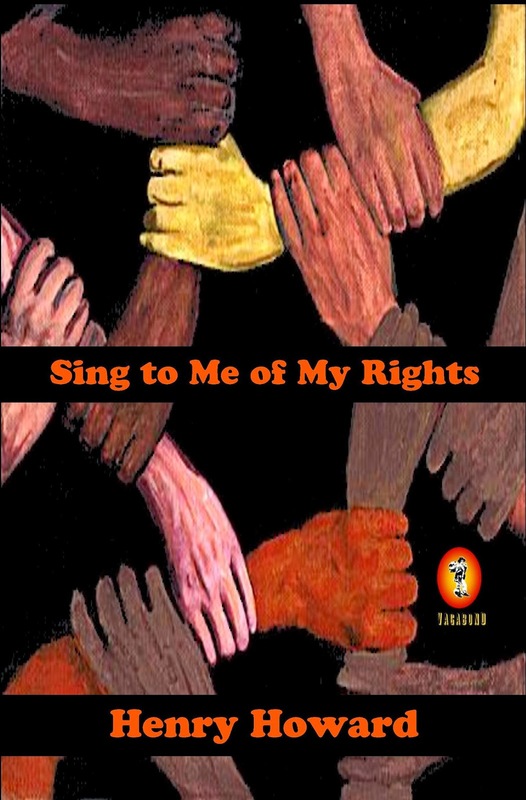 Drawn from the inspirations of social awakenings throughout the world; born out of the economic and social justice struggles of today, and a living testament of the spirit of the Occupy Movement, this powerful body of work exemplifies the voice of a generation tired of towing the line for a system that provides nothing for its people. 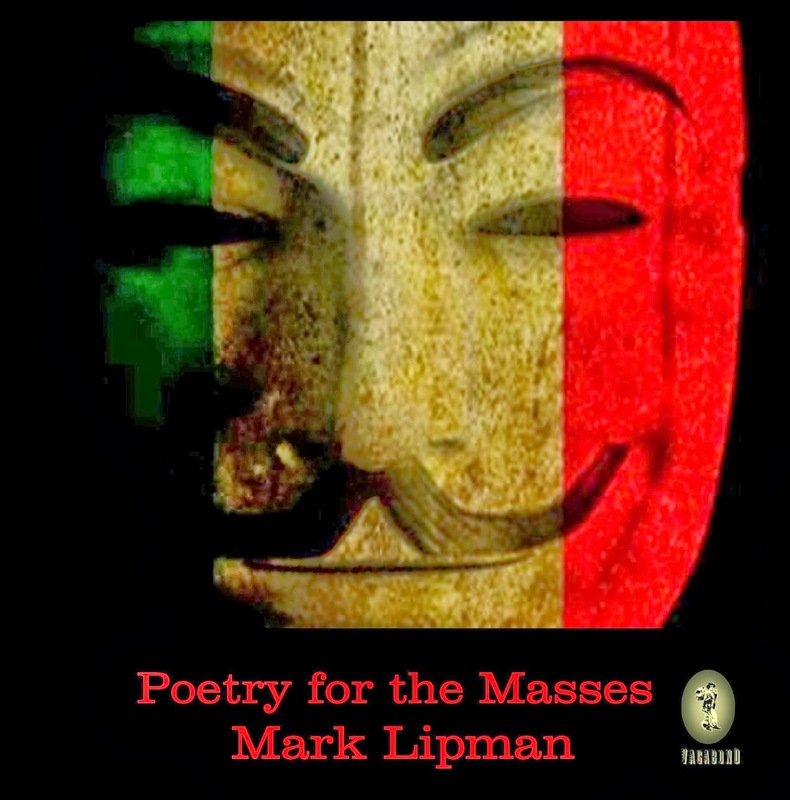 A treasure trove of poetic verse, Poetry for the Masses is bold and brazen indictment of capitalism and is a major step forward in the on-going debate of where we are heading as a society. 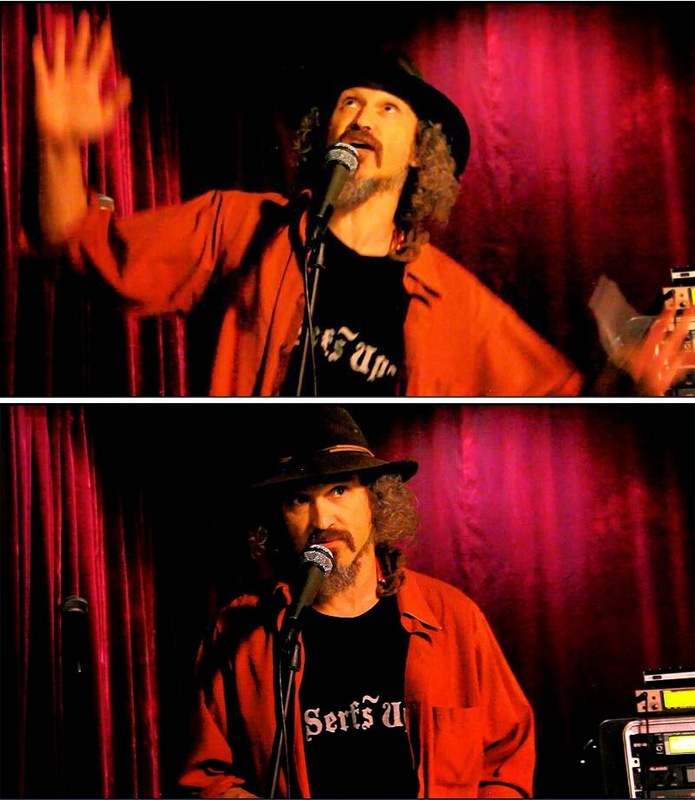 A clarion call for justice. 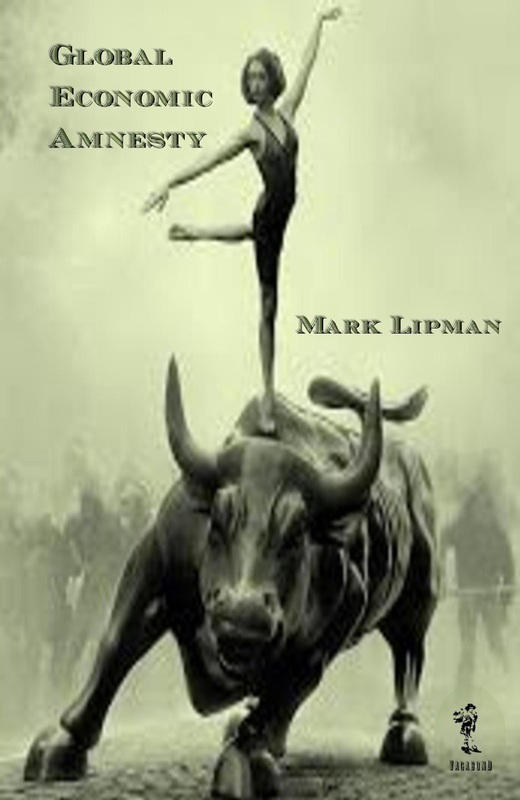 An amazing collection of thought provoking work, Global Economic Amnesty, examines the economic system of capitalism and how it has led to great social injustice and economic disparity we face today, while at the same time presenting solutions to a more co-operative economic path for society. A powerful, must read collection of essays that will redefine what is possible.